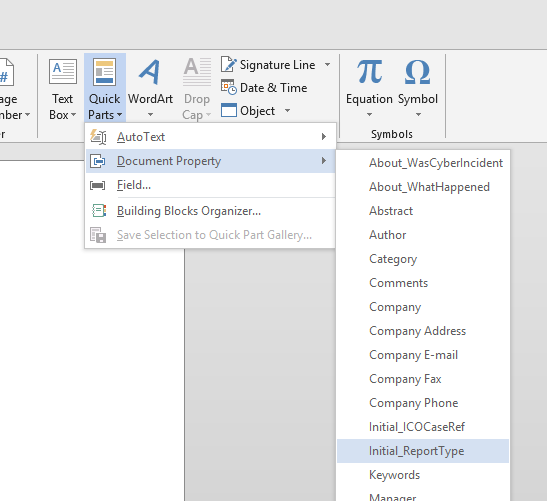 One of the columns called "Initial_ReportType" is a Choice column which is configured as "Radio Buttons". I believe that it is not possible. 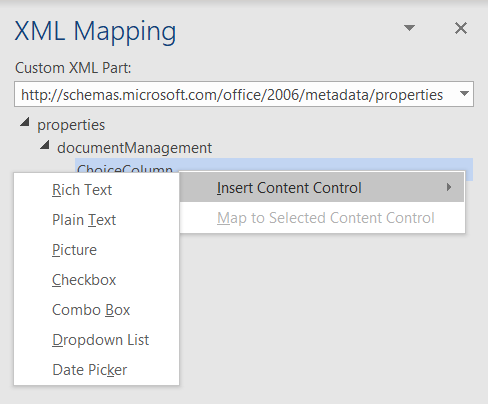 If you open XML Mapping pane under Developer tab (needs to be added in the options), radio button for inserting mapped control is not available. Not the answer you're looking for? Browse other questions tagged content-type choice-field or ask your own question.